Have you watched our 2018 year in review video yet? Follow the link below to our YouTube page to watch! 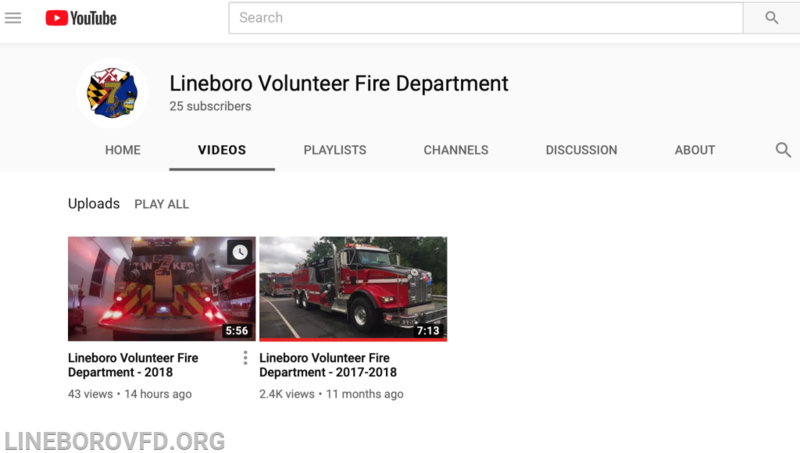 While you are there, consider subscribing to LVFD on YouTube so you don't miss any more videos! Did you know on the left column of the website there are shortcuts to LVFD Facebook, YouTube, and Instagram?